Top 10 Strongest Animals. Animals found in different parts of the world possess varying degrees of strength. 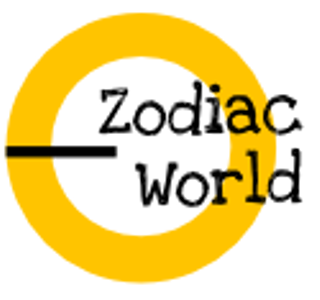 Some animals have immense strength and can effortlessly lift, drag, carry or pull objects with astronomical weights. Some other animals may appear smaller in size, but have astounding strength and power as compared to their size. The eagle is the strongest of all birds. It has the power to lift any object whose weight is four times that of its body weight when flying. Owing to the power and size of several species of eagles, they are top ranked in the food chain. In the avian world, they are known as avian predators. The kind of prey for the eagle will depend on genus. An anaconda snake is powerful enough to squeeze any object that weighs the same as its 250 kg body weight and constrict it to death. The anaconda is a non-venomous, huge snake typically seen in tropical regions of South America. The name Anaconda is applied generally to a group of serpents. 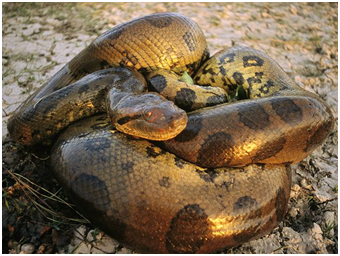 However, most often, it is commonly referred to one particular species, that is the green anaconda. The green anaconda is one of the world’s largest snakes. There are only a few animals in the world that can match up to the strength of the Grizzly Bear. Talking about pure strength, the Grizzly Bear is capable of lifting more than 500 kg of weight, which is nearly 0.8 times of its entire body weight. Nature specialists often refer to the Grizzly Bear as the North American brown bear since the brown bear and the grizzly bear belong to the same species living on two different continents. 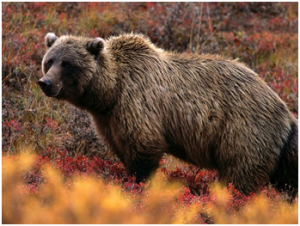 In some regions, the grizzly bear is nicknamed Silvertip for its grizzly, silvery sheen seen in their fur. 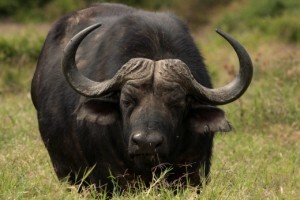 An ox is powerful enough to drag something that weighs 900 kg. This would be 1.5 times of its total body weight. It can pull enormous weights even on rugged terrains. 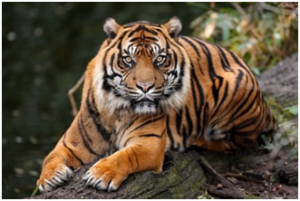 The tiger is yet another powerful beast and carry a weight of 550 kgs. This would be twice its total body weight. It is one of the strongest jungle animals that feeds on other animals. 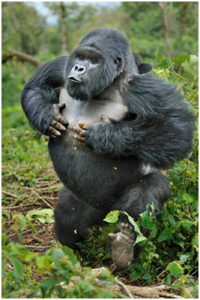 Gorilla can carry something as heavy as 2,000 kg, which would be almost 10 times of its body weight. In terms of strength, elephants are not just one of the strongest animals on land but also strongest mammals. 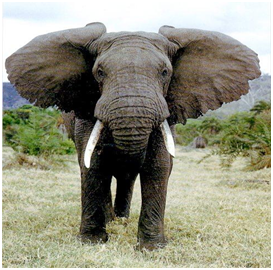 The weight of an African elephant is almost 6,350 kg and it possesses immense strength to carry a weight of about 9,000 kg. This equals 130 humans. 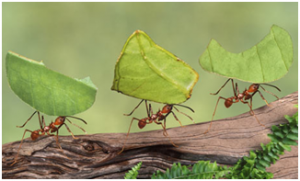 The tiny Leafcutter ant can carry and lift almost 50 times of its body weight in its jaws. It weighs around 500 mg. Relatively, this is the same as a human pulling a truck, only with its teeth. 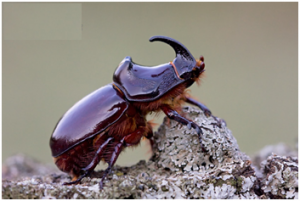 The rhinoceros beetle is powerful enough to lift something that weighs 850 times of its body weight. Seeing it from a human’s perspective, then it would be capable of lifting something that weighed 65 tons. 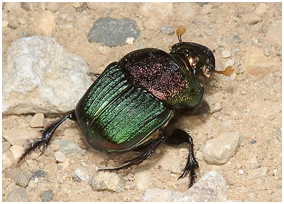 The dung beetle is the strongest insect in the world. 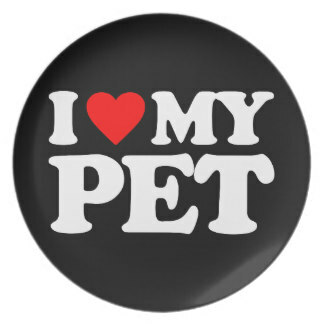 Many are not aware that it is also strongest animal when its body weight is compared to its carrying capacity. It can lift something that is 1,141 times of its body weight.